AMES, Iowa — The Iowa State University Design on Main Gallery will host a one-night, interactive community celebration from 5 to 9 p.m. Wednesday, April 18. The “This is Now” event invites members of the Ames and Iowa State communities to respond artistically to live entertainment by painting a collaborative mural inside the gallery, located at 203 Main St. in downtown Ames. “This is Now” is being organized by the Community Engaged Arts Management class taught by Jennifer Drinkwater, assistant professor of art and visual culture and community arts extension specialist. Students in the class have spent the semester learning how to manage a gallery space and plan community arts-engagement activities. The class seeks donations of brushes and water-based paint in any color. Donations may be dropped off at the Design on Main gallery during normal hours, 2 to 5 p.m. Thursday and 12 to 5 p.m. Friday through Sunday until April 15. 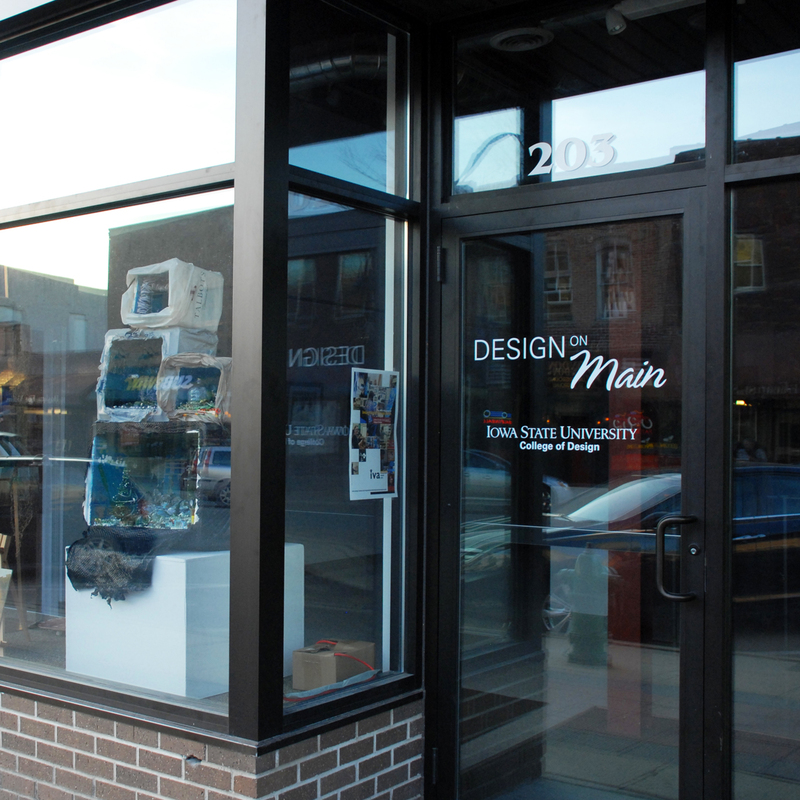 Design on Main is a satellite studio and gallery facility that connects the ISU College of Design with the greater Ames community. The gallery’s mission is to strengthen creative connections between Iowa State and the Ames community through arts education and artist-led projects. For more information, see the Design on Main Gallery website or Facebook page.